Whether you're looking for the perfect stocking stuffer, a secret Santa gift or even looking for something to complete what you already purchased for that special someone. 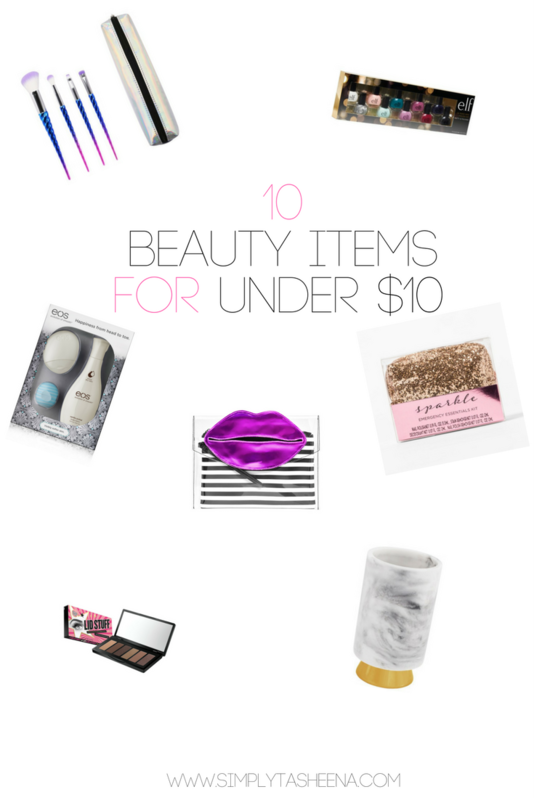 I thought I would include a list of Ten Beauty Items Under $10. I sometimes believe when shopping for a beauty addict or someone who is trying to get into makeup. We sometimes forget the basics. Someone that loves beauty items can never have too much of it! So think outside if the box. Maybe getting them a cute makeup cup and including a gift card inside of it. The possibilities are truly endless! As always, I compiled a list of stuff I would love to receive as a gift. Plus, a lot of these brands I own and love. Are you done Christmas shopping? I love the lid kit but the EOS set is probably a winner for me. I didn't know they existed! I have a few more gifts to buy for others, but can I buy myself something still too? That Elf eye shadow kit is a great deal! My daughter loves EOS. This looks like a really nice gift pack. I love those emergency beauty kits! They're perfect for travel and make great stocking stuffers. 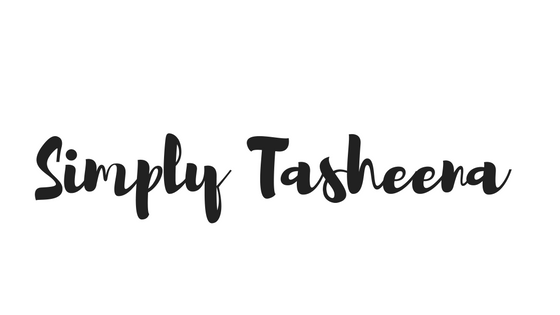 This beauty gift guide is just awesome! I can't wait to give gifts to my best friends this Christmas! Thats an excellent idea to have a gift list under 10 .Lipgloss and lipsticks are always great.